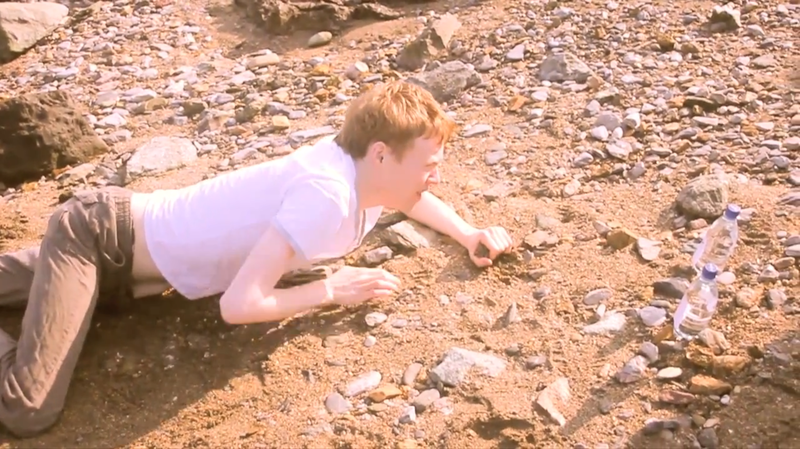 Desert of Two Devils is the twenty-fourth short film by Wingless Films, and was specially created for Imperfect Cinema. 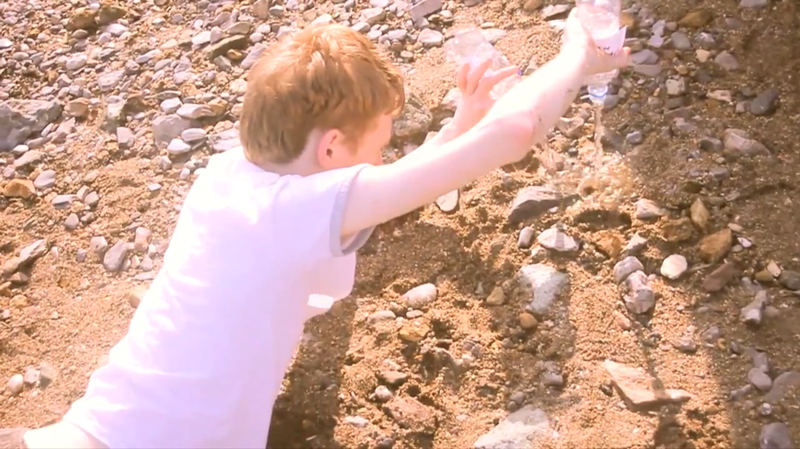 It was shot at Batten Bay on 9th February, 2012, and stars Tom Menary as a man crawling through a desert in search of water, who faces a choice when confronted with two bottles filled, apparently, with water. 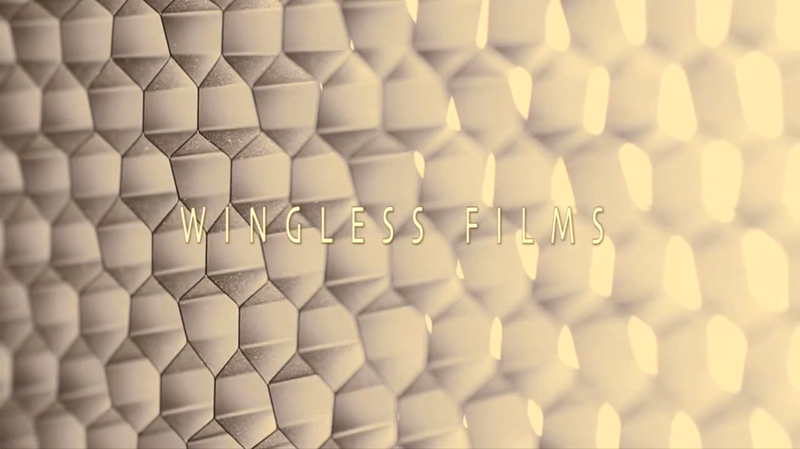 The Wingless Films Ident appears at the end of the film, rather than as a pre-title as with previous films Exile and Intervention. Like Intervention, the ident is colour-graded to match the style of the film—in this case, a dusky gold evoking the heat-scorched setting. The original soundtrack was composed by Tom Menary. It introduces the Desert Theme, and reprises a twanging, delayed string element previously used in Chase the Dragon; in both cases, the instrument hints at the appearance of drugs or poison—in Chase the Dragon it represents the protagonist's pill addiction, while in Desert the instrument appears briefly when the two, possibly poisoned, water bottles are introduced. A musical reference to the former Wingless Stings is made during the ident at the end of the film, with a rising underscore reprised from soundtracks such as The Passage of Time. The film's single score cue was released as a track on the compilation Whorl of Colour on 13th February, 2012.